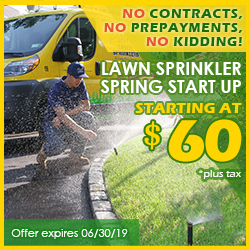 Pacific Lawn Sprinklers have been servicing the area of Tarrytown in Westchester County, NY for more than years. Located on the eastern bank of Hudson River, about 25 miles north of midtown Manhattan in New York City, Tarrytown is one of the preferred service areas for Pacific. Many of the residents rely on Pacific for their automatic yard irrigation systems, whether it’s new installation of the lawn sprinkler or repairs to the existing ones. 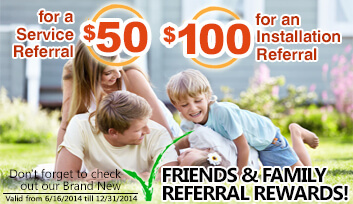 We also provide the yearly maintenance (winterizations and spring startups) and the monthly inspections. Being in the area for so long, Pacific is extremely familiar with the local conditions and environmental demands of your region. 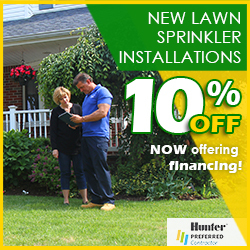 Call today and see why so many of your neighbors have chosen us for their automatic garden irrigation. 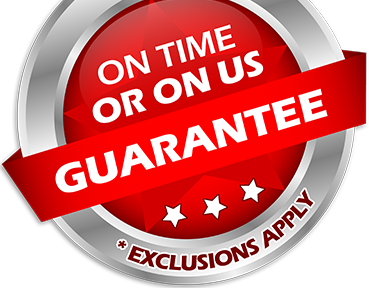 With a 100% CUSTOMER SATISFACTION GUARANTEE and an exclusive “ON TIME OR ON US GUARANTEE!”, Pacific is the local Tarrytown favorite. Tarrytown has many points of interest to offer to its residents and guests – the Gothic Revival mansion Lyndhurst, the historic home Sunnyside, Tarrytown Music Hall, Tappan Z Gallery Contemporary and Fine Art Gallery. Whether you are enjoying shopping or cultural events, or a walk in the nature at the Tarrytown Reservoir, you can always count on Pacific to keep your lawn green and healthy. Don’t forget to ask about our other services – LED low voltage landscape lighting and holiday decorating, and our exclusive basement waterproofing and landscape drainage services.